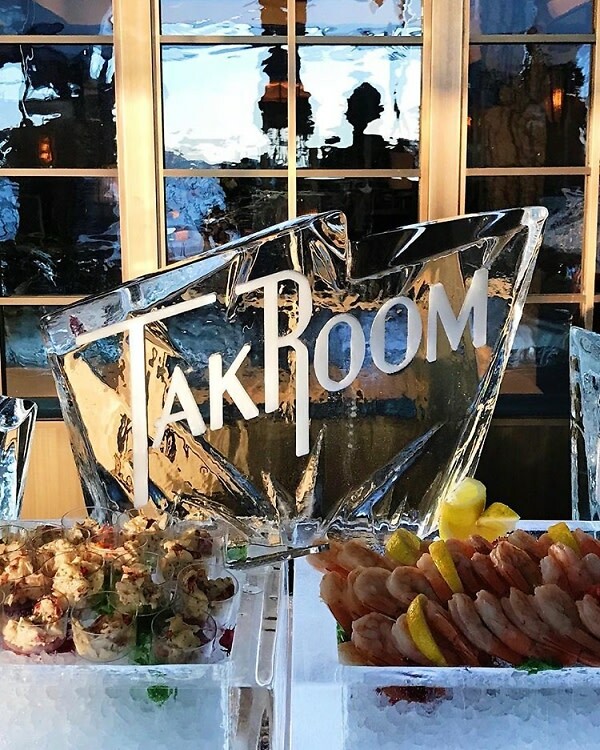 Thomas Keller's own contribution to the Hudson Yards dining scene, TAK Room is as upscale as it gets. Inside, the rich interiors transport you to a glamorous bygone era (very Mad Men power dinner). Classic takes on Continental cuisine make up the menu, and an outdoor terrace provides a full-frontal view of The Vessel.